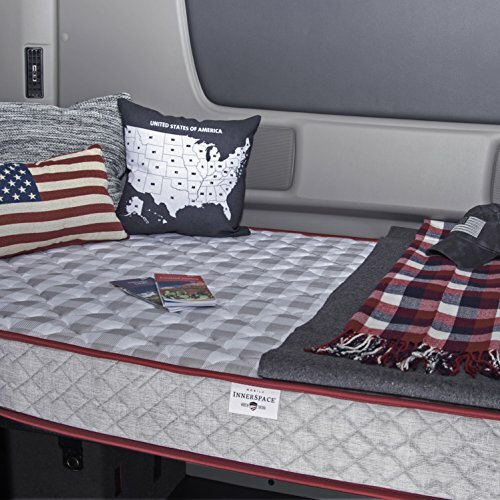 Bring the comfort of home on the road with the American-made quality of a Truck Relax Firm Support Mattress by Mobile Inner Space. Each mattress is skillfully assembled by hand in the USA and compression roll packed, making it easy to carry into your truck. Our innovative mattress-in-a-box packaging allows for effortless installation in under a minute, so you can simply open the box, unwrap, expand and go. 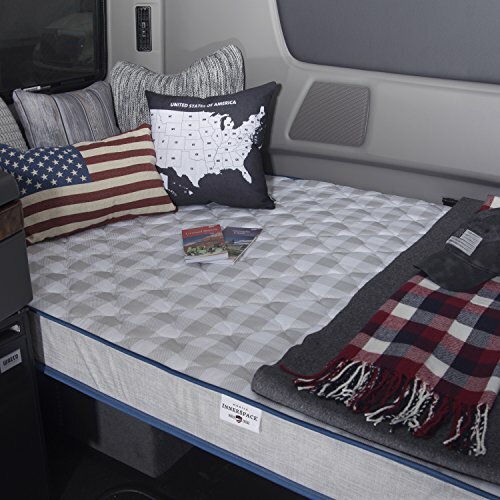 Once installed, the newly redesigned mattress creates an inviting truck cab with its cozy gray check pattern and blue trim, while the durable 5.5-inch firm support comfort core and one-sided quilting ensure a full night’s sleep. We care about the sleep health of professional truck drivers on over-the-road-trips and offer a 30-Day Sleep Test Guarantee. Be rested for the road ahead. TK-3579 Size: 6.5" H x 35" W x 79" D Features: -Compression rolled for ease of maneuvering and installation.-Made in the USA. Dimensions: -6.5" H x 32" W x 79" D, 22 lbs.-6.5" H x 35" W x 79" D, 22 lbs.-6.5" H x 36" W x 76" D, 22 lbs.-6.5" H x 38" W x 75" D, 24 lbs.-6.5" H x 38" W x 80" D, 24 lbs.-6.5" H x 42" W x 80" D, 32 lbs.-6.5" H x 48" W x 75" D, 37 lbs.-6.5" H x 48" W x 80" D, 37 lbs. Mobile InnerSpace: Bringing the comfort of home into the RV & Truck. 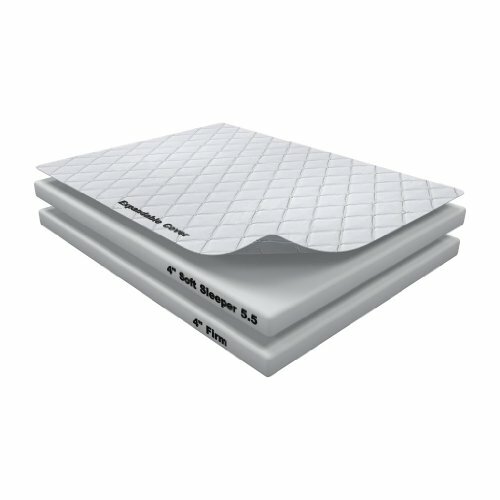 Our RV & Truck Maximizer Mattress, with its 7" firm support core and one-sided quilting, provides excellent support and weight distribution for a full night's rest. 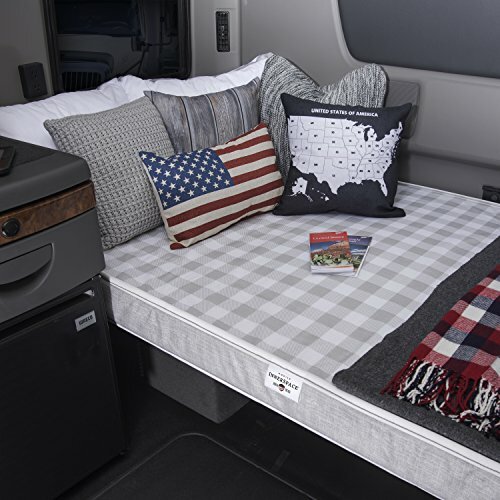 And its cozy gray check pattern and navy trim creates an inviting RV and truck cab. Manufactured and Compression-Rolled in the USA, allowing for easy shipping and installation. 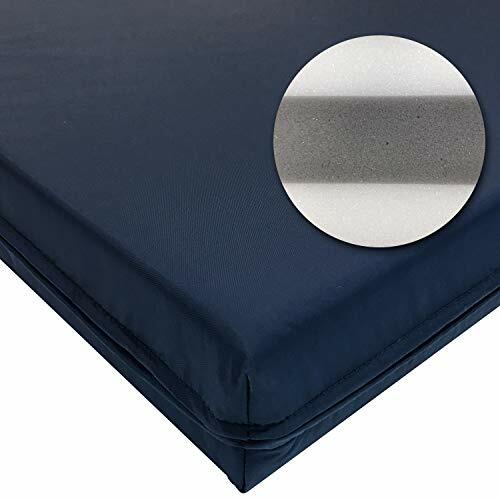 Simply move the mattress into position, remove the packaging and allow it to expand. We care about the sleep health of outdoor enthusiasts and professional truck drivers and offer a 30-Day Sleep-Test Guarantee and 10-Year Warranty. Mobile InnerSpace: Be rested for the road ahead. With extra comfort and support, the Big Trucker was designed with the larger driver in mind. 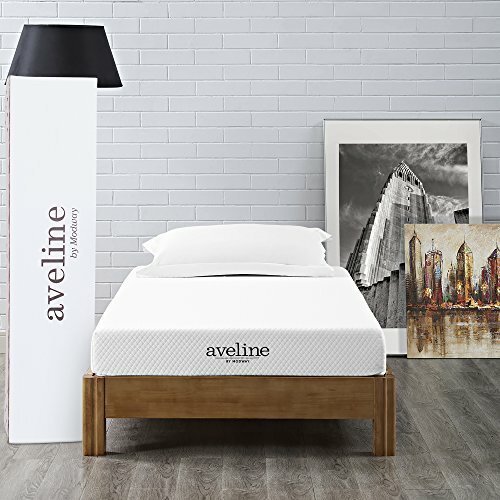 With a full 7 inches of the highest quality foam on the road, this mattress will not flatten out. 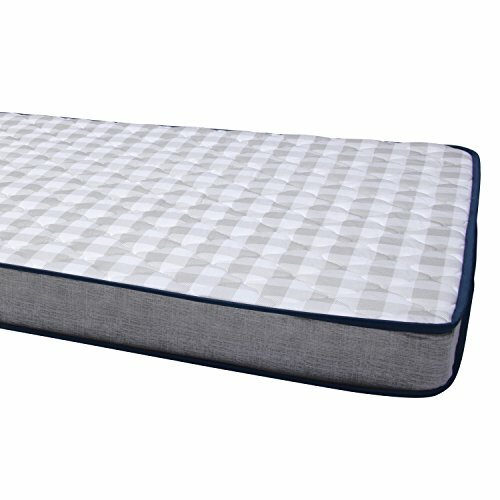 This semi truck sleeper mattress is constructed with a soft foam top layered over medium-firm density foam. The bottom layer is extra firm, making this combination a winner for total comfort and support whether you are running a Volvo or a Kenworth! 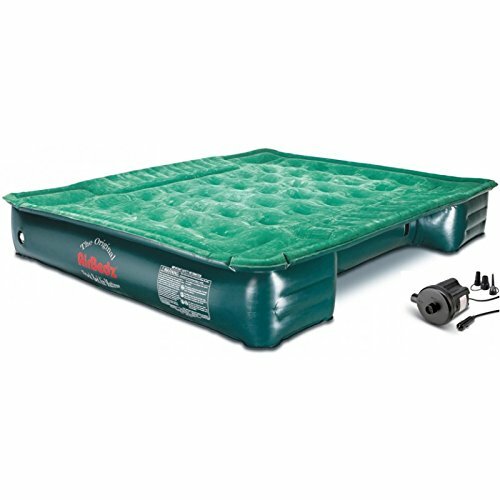 The durable Western Road Sleeper provides extreme comfort for a perfect nights rest on the road. We use multi-density foam for total body support. This assures a good quality rest in your RV or long haul rig. 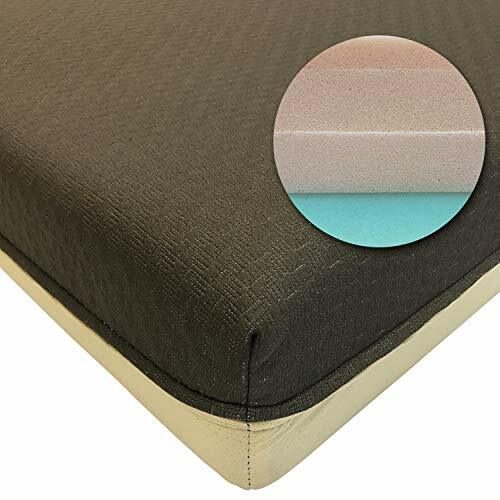 Our soft foam top and bottom surrounding a firm foam core which helps this mattress both support and contour to your shape. The nylon cover provides a great dust barrier without being uncomfortable or noisy. The Western Road Sleeper can be used in, but not limited to semi trucks build by Volvo, GMC, Mack, Freightliner and Peterbilt.